Remember your favorite candy when you were a child? For me it was M&M’s® Crispy. I really loved these treats and when they were discontinued I was pretty sad. When Pretzel M&M’s® came about I was excited because I hoped they would be similar to my M&M’s® Crispy that I loved so much. The Pretzel M&M’s® are pretty amazing but still weren’t my favorite M&M’s® Crispy. I was excited to find out that they were recently released – when I heard I ran to the store to grab several packages. It was fun sharing these with my kids and telling stories from my younger years. Every payday my Mom would let us all pick a treat when she went grocery shopping. My treat would always be M&M’s® Crispy – I looked forward to them every time my mom did her big grocery shopping trip. This week I wanted to make a Spring treat (a tribute to the wonderful weather we are having) and I often like to make treats with M&M’s®. So I thought it would be fun to make a treat with the M&M’s® Crispy. 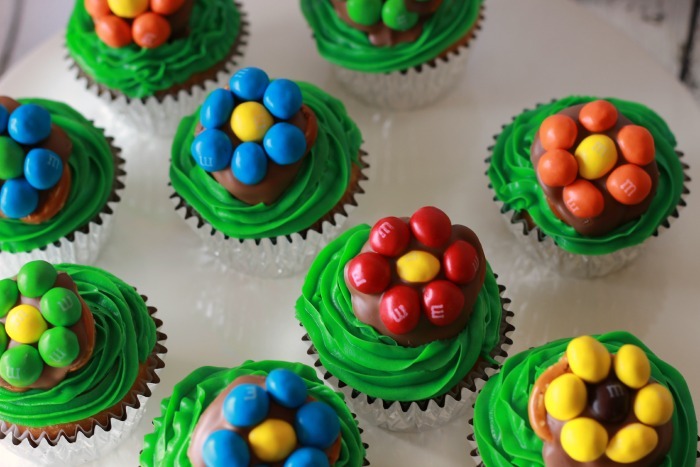 I created some M&M Spring Candy Flowers that are delightful on their own but also fun to make to use to decorate cupcakes. Let me show you how easy these are to make. 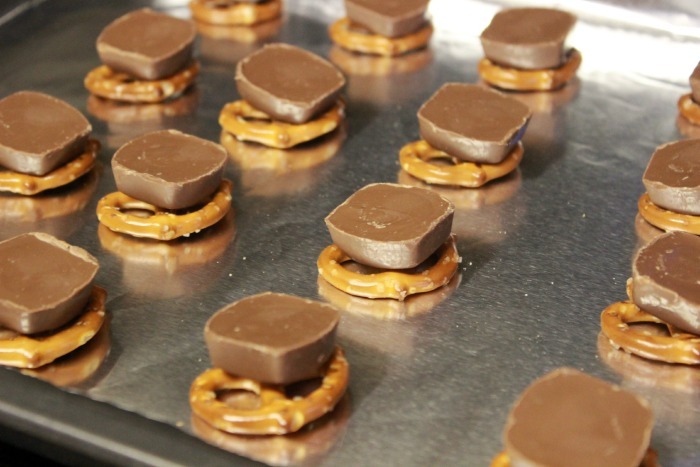 This recipe uses many of the same ingredients as my Snicker’s Pretzel Bites – so if you like these be sure to check them out! First preheat your oven to 350 degrees. On a cookie sheet spread out some pretzels. 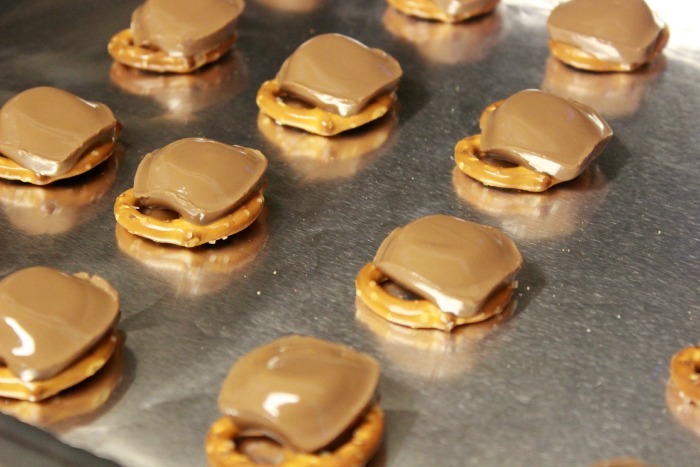 Place a Dove chocolate square onto each pretzel. Place in the oven just for 1 minute. The one minute will begin to make the chocolate nice and soft – if you keep them in longer then that they will probably melt too much. 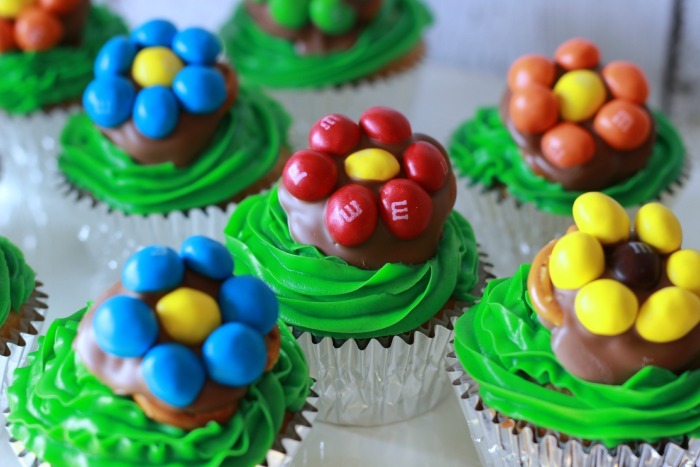 With your M&M’s® Crispy create flowers on the chocolate. I then place my cookie sheet in the freezer for a quick cool down. 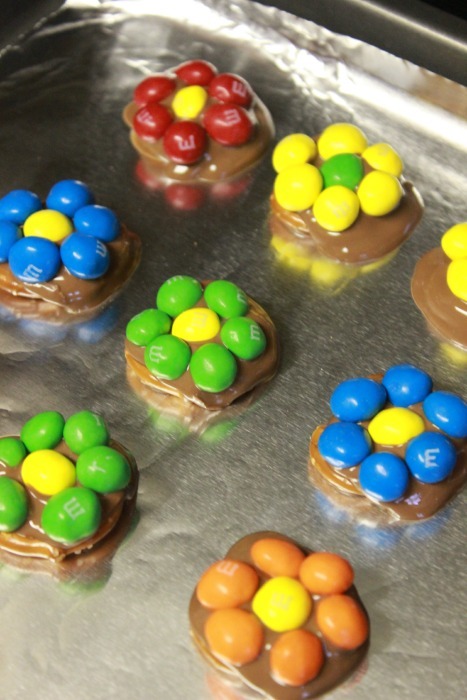 Now you have some fun M&M’s® Spring Candy Flowers to enjoy – they are so good! I like to make some cupcakes, add some green frosting and add my candy flowers for a special spring treat. If you are looking for some M&M’s® Crispy I was able to grab mine at Walmart in the candy aisle. When I was younger calories werent’ a big deal to me but now that I am older and no longer have my “younger” metabolism a treat with a lower calorie count is awesome! The M&M’s® Crispy individual snack size bags only have 180 calories! 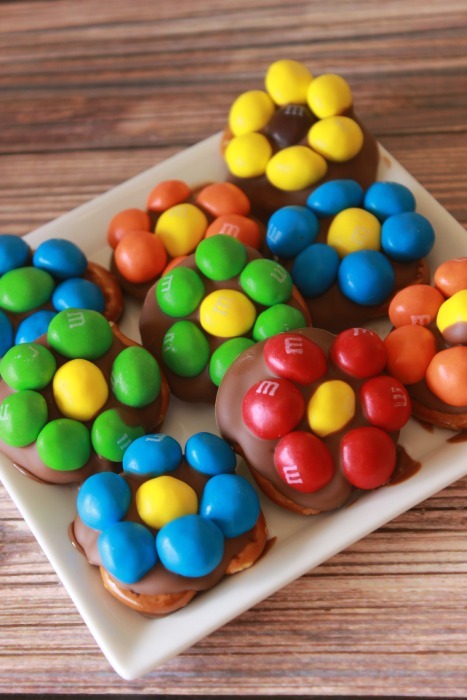 You can also see more great M&M’s® Crispy recipe and party ideas on the M&M’s® Crispy social hub where you can also download a coupon to save on your M&M’s® purchase. 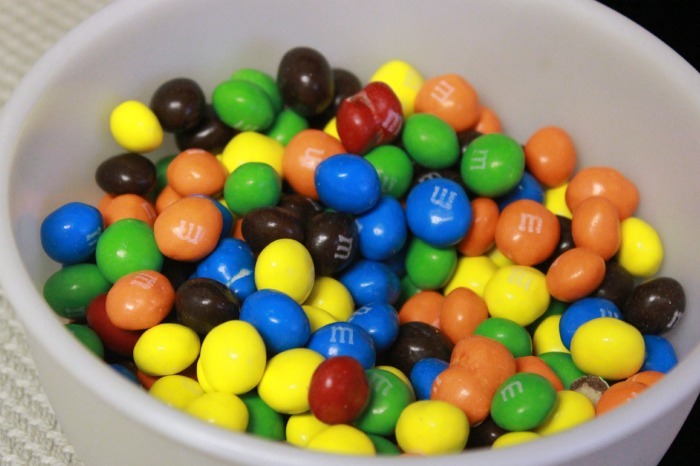 What is your favorite kind of M&M’s®? Yummy! These look delicious! I love that you put them on the top of cupcakes. 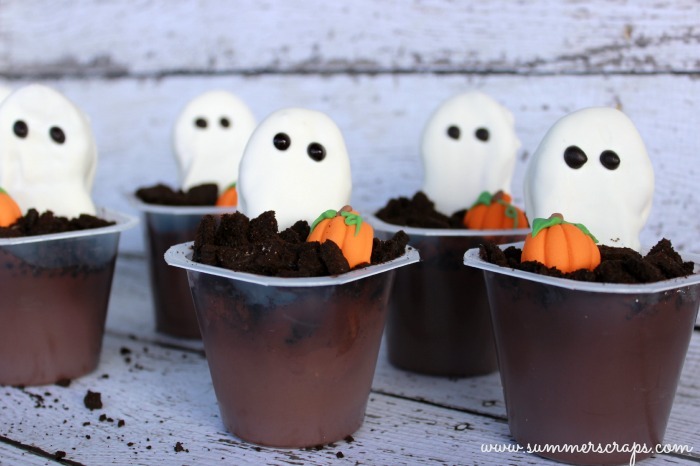 What a fun spring treat! Sharon recently posted…Where do Your Pets sleep? How stinkin’ fun! These would make such a treat to celebrate the start of spring! So, so cute! Love these little treat ideas – perfect for Easter! These are so cute!!! 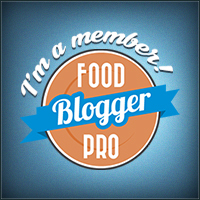 Super fun and super yummy!! How cute and fun! Perfect for spring parties and even Easter. I love it! These M&Ms are my all time favorite. I have been so upset since they discontinued them and was so excited to hear they were back! Those are so cute! I don’t remember eating crispy M&Ms, but I’m sure I had to have had them at some point. I sure have heard a lot about them being back on the radio! I’ll have to try to make these. Love them on the cupcake with the green. Stopping by from Inspire Me Monday. Have a great week! Love love love Crispy M&Ms. Thanks for sharing with us at Motivational Monday! Hope you will link up again tonight! Oooohhhhh My sweet tooth is kicking in! These look delish! Such a fun Easter treat for the little ones! Love all of your fabulous cupcakes! Thank you so much for sharing on Show Me Saturdays! I can’t wait to see what awesomeness you bring to the party this weekend!